teen fiction | Moonshell Books, Inc.
A young adult novel of 61,500 words, copyedited by Moonshell Books, Inc. in March 2015. 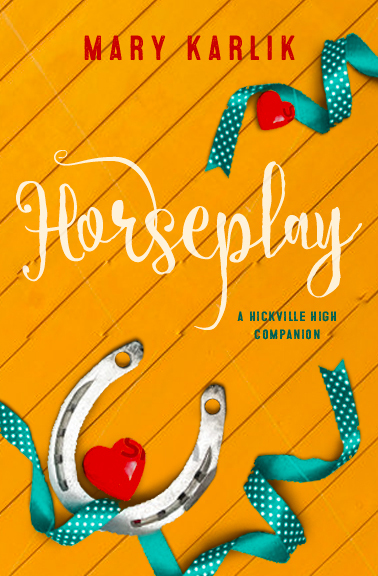 A Hickville High companion novel. Three weeks after her longtime boyfriend dumps her, high school senior and queen bee Penny Wilson declares she is over him and finished with dating. But life without her ex is more difficult than simply repeating a few affirmations. A queen bee needs a king, or she wobbles dangerously close to the edge of the popularity ladder. To make matters worse, her dad announces he’s hired Wrangler-wearing calf roper Ty Jackson to work on their English horse farm. Never mind his curly blond hair and six-pack abs—he’s a rodeo team bottom-runger and no way is Penny going to admit she knows him, let alone allow him into her social circle. Ty convinces her he can teach her to connect more deeply with her horse and settle her nerves in the show arena. But as they work together, Penny discovers that while she might be riding better, being around Ty does nothing to settle her nerves. Will a hush-hush relationship with Ty make matters worse with her dad? And what if her friends at school discover Ty is more than just a farm hand? Because between her show ambitions and her social status, she’s walking a fine line—and the price is everything that matters to her most. A young adult novel of 81,000 words, proofread by Moonshell Books, Inc. in May 2015. 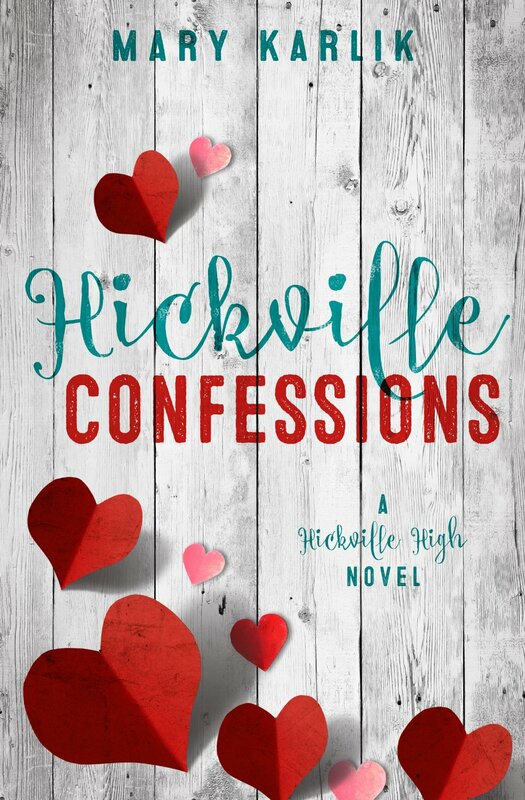 Book One of the Hickville High series. 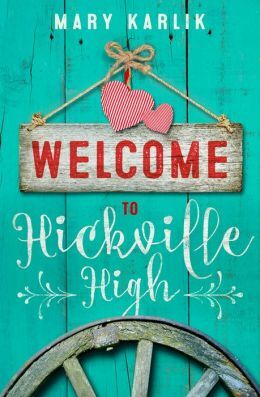 Senior Kelsey Quinn loses it all when her dad relocates the family to Hillside, Texas, population Hick. She’ll do whatever it takes to return to the good life, even if it’s just for one night of dancing at a gala with the boyfriend she left behind. She trades her designer dresses for an apron to work as a dishwasher in a redneck diner. But she doesn’t plan on six feet of pure Texan entering her life. Austin McCoy teaches her to love the farm life she’s been forced into, but will he convince her that it’s the farm boy that goes with that life that she really wants? A YA novel of 83,000 words, copyedited by Moonshell Books, Inc. in February 2015. New town. New look. New beginning. High school junior Ryan Quinn has a past. She will do just about anything to keep it hidden, even if means joining the ultra-conservative, no fun allowed, Purity Club. But secrets are hard to keep in a small town and when the Purity Club girls discover the truth, they viciously attack Ryan. Justin is the kind of guy who can make Ryan forget her vow to change. He’s the kind of guy she should avoid at all costs. But he knows her soul secrets. He understands her and it is torture when she is away from him. But as she deals with the outward scars on her face and the inward shame of her past and Justin’s home life continues to spiral out of control, their relationship becomes as convoluted as their home life. Will they find the courage to open their hearts to each other in spite of their family drama?